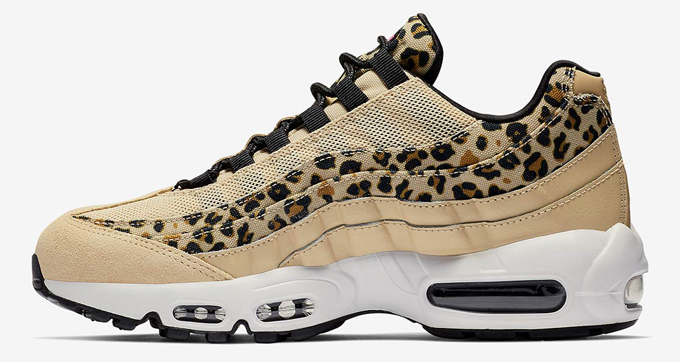 Nike’s affinity with animal print continues, this time appearing across the Air Max 95’s premium iteration. Lozano’s design is decked out in a sandy Desert Ore suede and mesh upper, adding standout bands of classic leopard print across the upper layers. Black tooling provides a clean contrast, with subtle pops of Laser Fuchsia sitting against the branding elements for an extra bit of flavour. 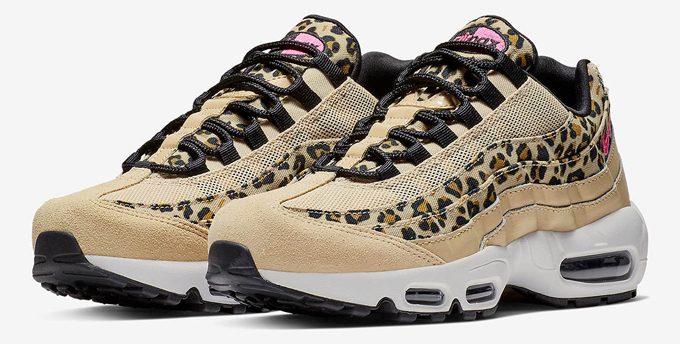 One of two models in the women’s pack, it’ll be joined by the Air Max 97 Premium and Air Force 1 Sage Lo Premium in the same animalistic print. 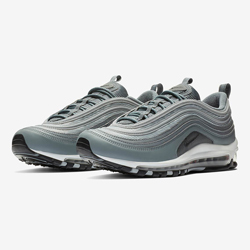 The NIKE WMNS AIR MAX 95 PREMIUM is due to release on SATURDAY 2 FEBRUARY: hit the banner below to check the release over at SNS.